Witty, Pask and Buckingham suggests the practice is only about three people. It is not at all. The name is a product of history and, because it is quite unusual, it has become well known. However, the Practice is about all of the superb physios who work here. Despite the name we aim to treat everyone equally and that includes ourselves. 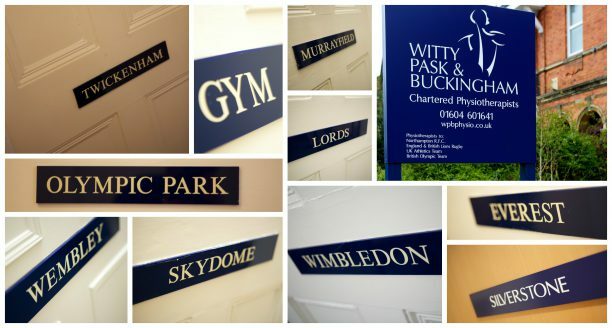 To stop any one room becoming known as Phil’s Room or Mark’s Room, long ago we decided to name each one after a sporting venue, albeit with a slight reference to the memorabilia to be found on the walls inside.